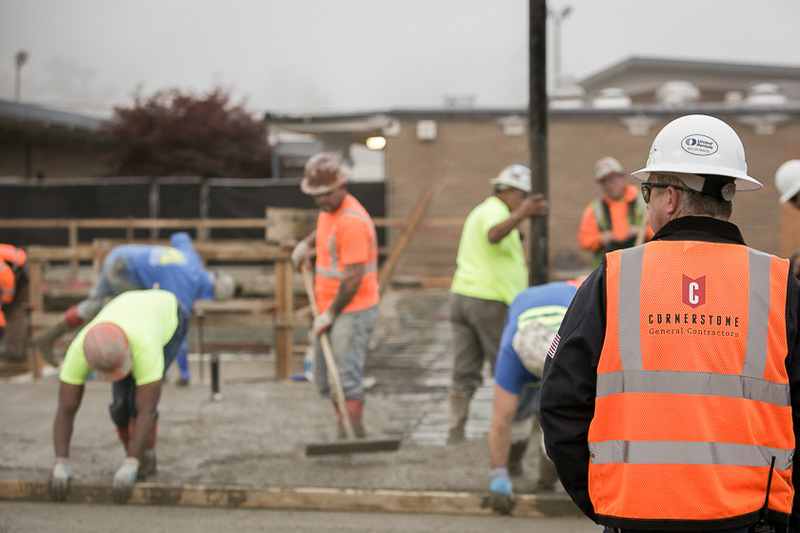 Cornerstone’s team members all have the depth and breadth of experience and expertise to build some of the more complex and logistically challenging construction projects in the Northwest. This includes all project conditions from occupied sites that require a multiphased approach to new construction, renovation, and modernization. We provide a hands-on approach to the entire process of building, from pre-construction to occupancy and beyond, with attention to collaborative team building, budget awareness, schedule maintenance, safety, technology, and responsible stewardship of our clients’ interests. Cornerstone is a full-service general contractor with the capability and interest to self-perform. We take pride in having the in-house experience to do fieldwork in the way that best serves the needs of our clients. 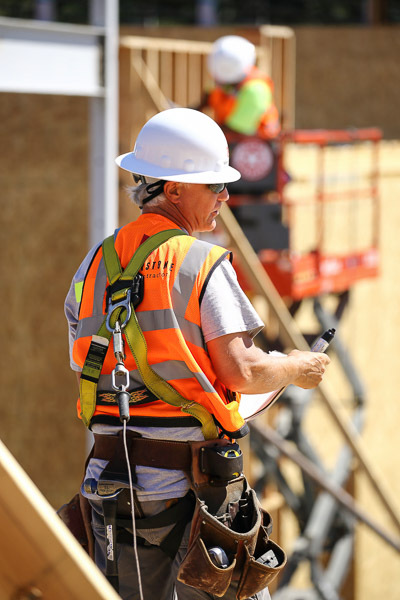 Cornerstone is passionate about conducting safe projects. It is our responsibility to create and manage an effective accident prevention program. No injury is acceptable. We promote a culture of safety with the expectation that work will be performed free of accident or incident. A solar panel array at Helen Keller Elementary School. Through our extensive experience with K–12 projects in the State of Washington, we are highly attuned to meeting WSSP (Washington Sustainable Schools Protocol) and LEED (Leadership in Energy and Environmental Design) requirements. Nearly all of our projects have demanded high sustainability goals. Cornerstone has successfully worked with project team partners to achieve certification for each of these. Technology is an integral factor in modern construction. Cornerstone leverages it to create efficiencies in pre-construction and construction processes that provide our clients with the highest return on investment. We are well versed in using virtual construction technologies and work closely with each client to create a plan that meets their individual needs while optimizing the value added to their project.